In 1938, Robert Cobb and Victor Ford Collins engineered the acquisition of the San Francisco Mission Baseball Team, formerly the Vernon Tigers, from the Fleishhacker interest of San Francisco. Upon moving to Los Angeles, the clubs name was changed to the Hollywood Stars Baseball Team. 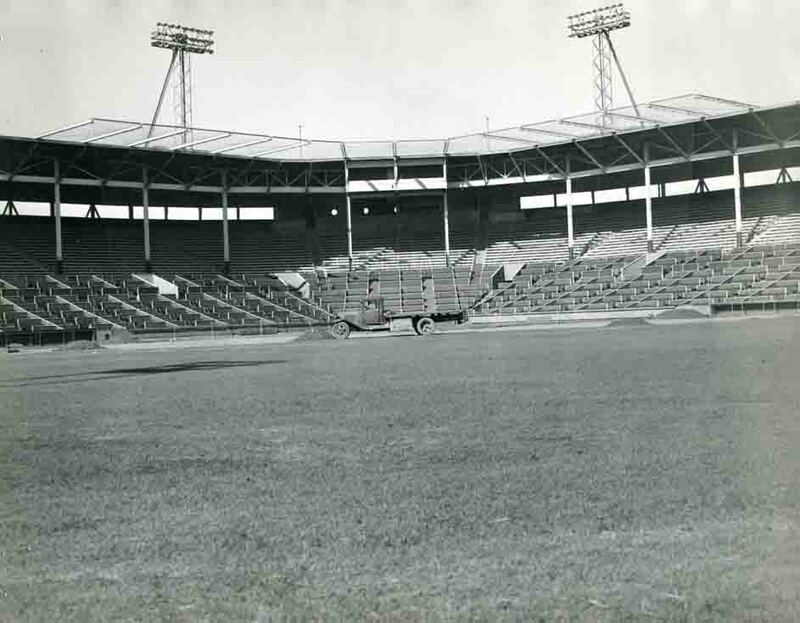 From that point on, the club became an integral part in the success of the Pacific Coast league. In November 1937, Herbert Fleishaker moved his Mission Reds baseball team from San Francisco to Los Angeles and took the name 'Hollywood Stars Baseball Team”. After the 1938 season, the Stars' management dissolved. 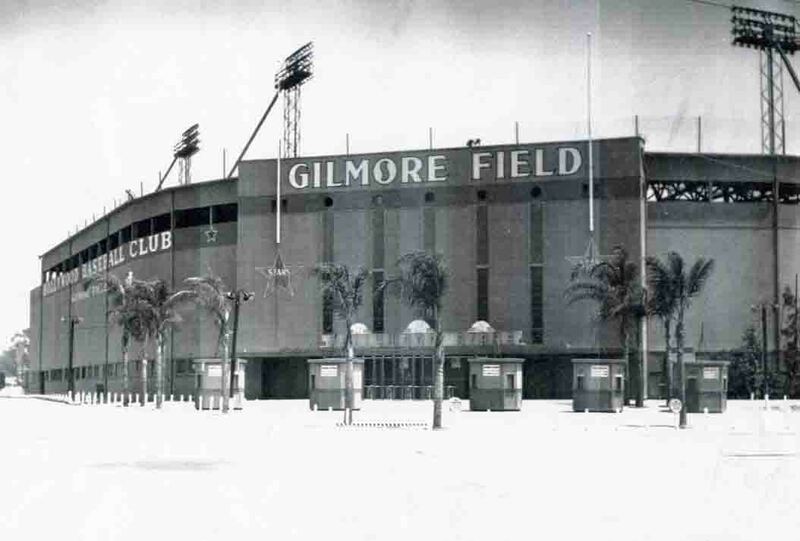 Fleishhacker was unable to complete arrangements for construction of a baseball park. Then his brewery failed and he went into bankruptcy. The club was for sale.